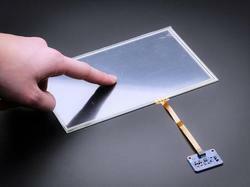 We are the experts in industrial display technology . 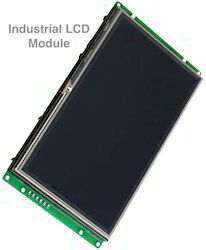 We offer Industrial LCD display ,LCD module ,lcd display module Open Frame LCD Monitor ,Touchscreens ,controller ,backlight for many different model and Brands. Offering Touch Screen Monitor, POS Touch Screen and Touch Screen Color Monitor supply and legacy monitor upgrade. 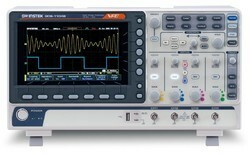 We provide repair and service for digital oscilloscope and complex electronic device . Looking for Industrial PC ?